The Management of Edo University has announced the date for the commencement of admission screening exercise for 2017/2018 academic session. When is Edo University admission screening exercise starting? Edo University Iyamho Post-UTME Screening is scheduled to hold on Thursday, 21st September 2017. 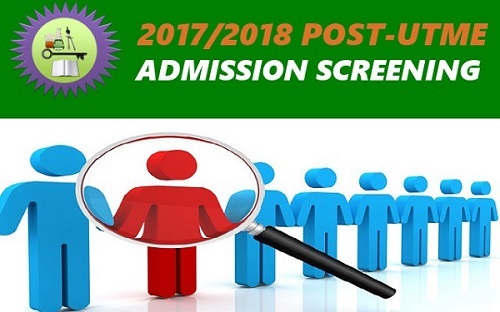 Applications are therefore invited from suitable candidates for admission into the Edo University Iyamho Post-UTME Admission Programme screening exercise for 2017/2018 academic session. Applicants are advised to clearly write their names in “BLOCK LETTERS” on the bank deposit slips and also write the words ‘’POST UTME’’ at the top of the bank deposit slip. Click here to apply for Edo University admission screening exercise. Feel free to ask any question and don’t forget to share it with friends.